Adults: $16.50 Seniors: $13 Students (ages 13 and up): $13 Children (ages 4 to 12): $11 Children (3 and under): Free! What makes Atlanta “Atlanta?” That quality can be elusive, especially for newcomers and visitors to Georgia’s capital. 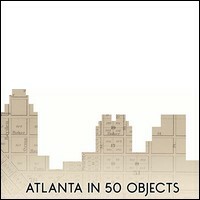 But the compelling city comes into sharp focus in the new Atlanta History Center exhibition "Atlanta in 50 Objects." 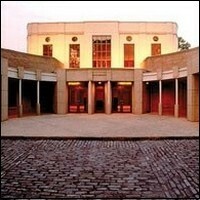 The exhibition is filled with prized Atlanta-rooted treasures – from Martin Luther King Jr.’s 1964 Nobel Peace Prize acceptance speech manuscript to Georgia Tech’s Ramblin’ Wreck and a 1915 Coca-Cola bottle mold to a touchable plaster cast of Willie B’s handprints – as well as plenty of surprises.